The CZ1804 Coupling Clamp is just one of our incredible TraceAll accessories. 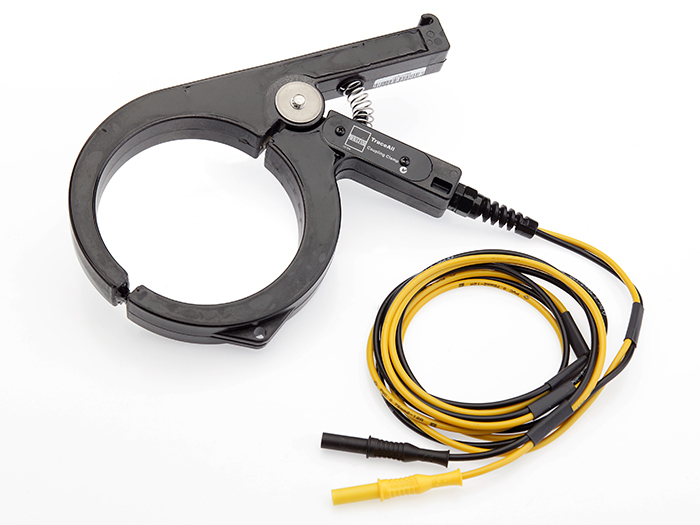 Designed to be the most effective and safest locating tool for outdoor work, you'll never find a better tool than the CZ1804 Coupling Clamp for the job. 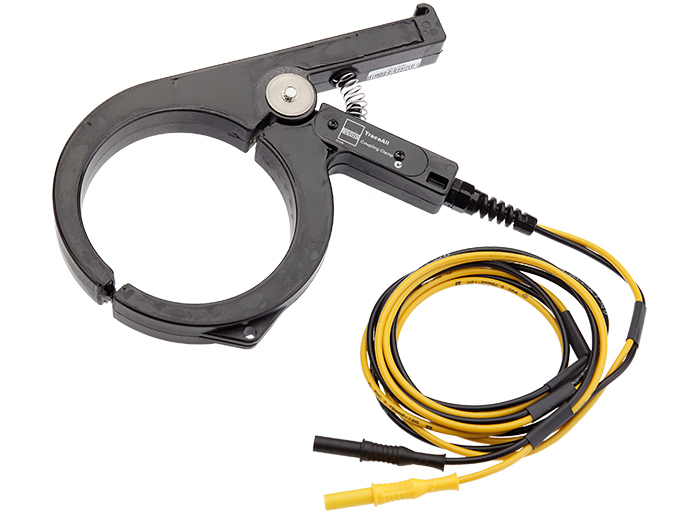 The CZ1804 is a rugged signal transmitting coupling clamp. It induces the signal transmitted by the TraceAll Base Unit into metallic pipes or cable services passing through it without physical connection.